100+ Live Shows, 1 Ticket | 5 Reasons You Must Head To The BuddyDaddy Family Bash in Gurgaon! Let’s face it, we’re all so caught up in our lives that we tend to miss out on the precious time that we’re supposed to spend with our families. No matter how much we want to, we perpetually end up missing out on those small, happy moments! So to help you out, we’re here to introduce you to the biggest family festival in India - BuddyDaddy. 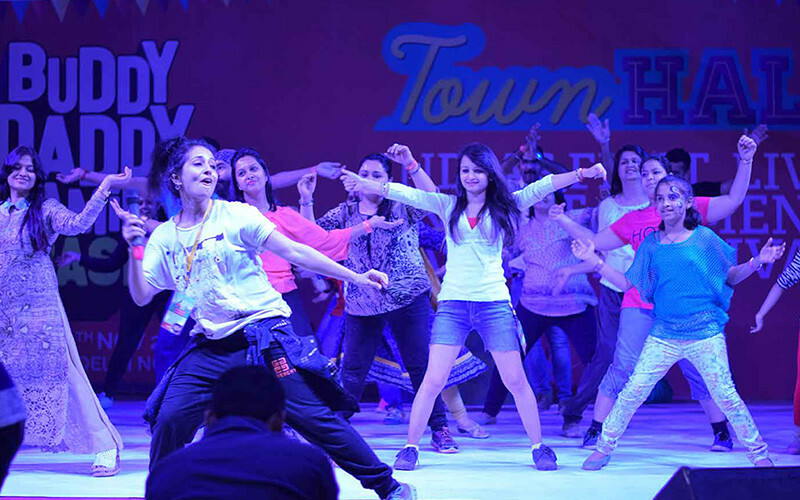 It’s India’s biggest, and undoubtedly the most entertaining family bash you’ll ever see! The festival offers a myriad of exhilarating and engaging activities that basically guarantees you a good and memorable time. Don’t believe us? 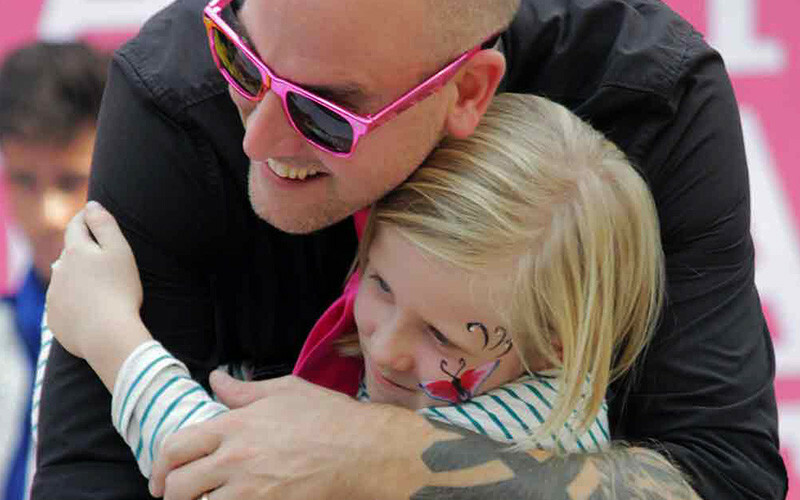 We bring you 5 legit reasons why BuddyDaddy is the biggest family fest. Read on! How many times have you been to a fest that offers more than 100 live shows at one time? Not many, right? The BuddyDaddy Family Bash proudly offers their visitors a mind blowing range of live performances which will be held in different zones, and that too simultaneously! These shows will be repeated a couple of times during the day to make sure you can experience every show. Woah! To pump up the whole aura and to amuse you to bits, the BuddyDaddy Family Bash is all set to host two grand, popular stunt groups hailing from the Mecca of culture, New York - BMX Biking Group and a Rollerblading Group. From jumping off ramps to doing 360 degree flips, they’re going to nail it all. 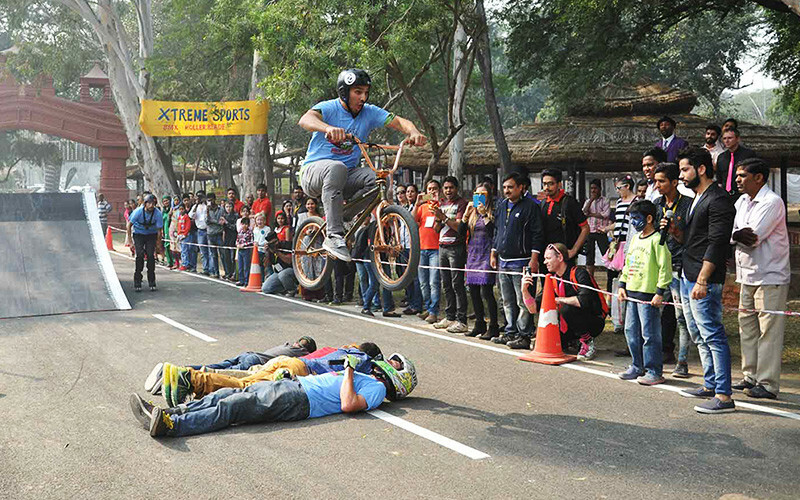 So hold your horses and gear up to get thrilled by their gravity defying stunts! No, your kids don’t have get bored every time you’re having a good time! At least not at the BuddyDaddy Family Bash for it’s got some pretty interesting and educational activities for your little ones. 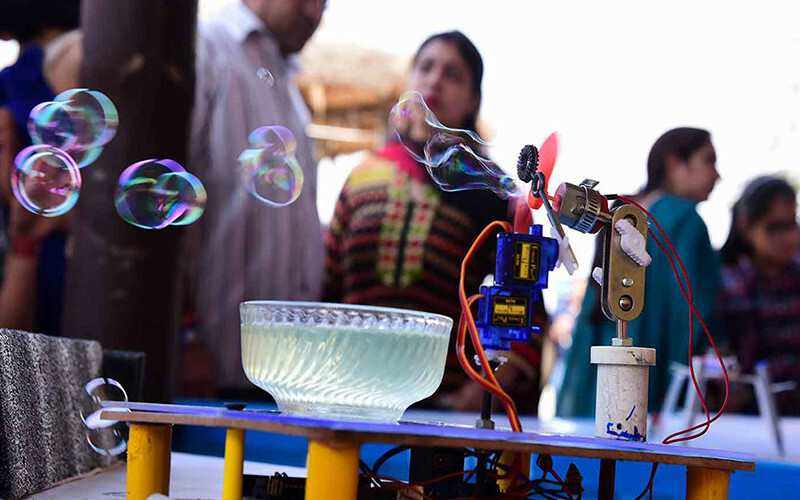 The Science Guy- Shaurya Rastogi (as seen on ZeeQ's 'Engineer This') and the Art Guy- Gaurav Juyal (as seen on Disney's 'Art Attack') will conduct live shows, and nudge your kids to explore their own creativity. Amazing! Okay, so what if we tell you that for 3 days, all your and your kids’ favourite Disney characters will come to life? Yes, you heard that right! 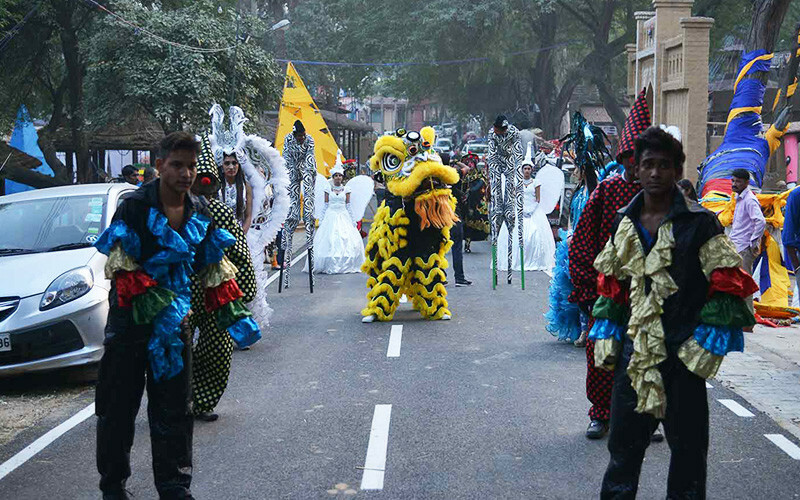 BuddyDaddy is set to bring you an awesome ‘Disney-Styled Parade’ to life. Excited already? So bookmark the dates and head over to meet your fun childhood idols! Since no festival is ever complete without mounds of good food and shopping, this family bash is set to bring you the best brands up on a platter! There’s also an amazing flea market to feed your fantasies. So head on over, stroll around while nibbling on your favourite grub - you never know, you might find something that you’ve always been looking for! Need we say more? See you there with your homies!